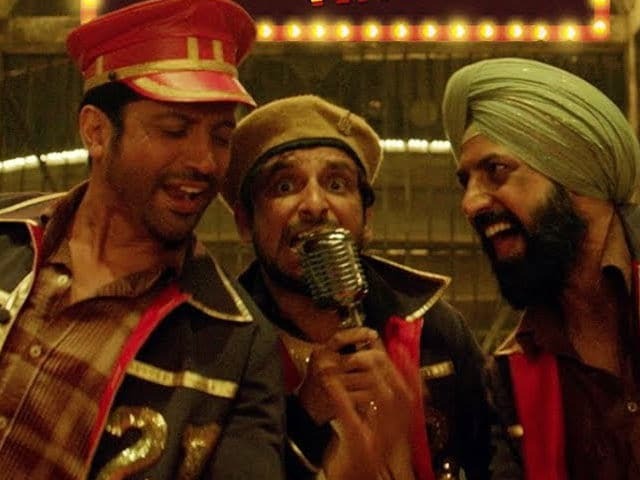 Farhan Akhtar, Deepak Dobriyal and Gippy Grewal in Lucknow Central. Farhan Akhtar's jailbreak film Lucknow Central hits the screens tomorrow and no one can keep calm. The Ranjit Tiwari-directed film has been watched and liked by Farhan's colleagues and celebrities have given rave review to Farhan's film. Theme-wise, Lucknow Central is not one-of-its-kind. Yash Raj Films produced Qaidi Band, starring newcomers Aadar Jain (grandson of Raj Kapoor) and anya Singh, which had a similar plotline but failed to create a stir at the box office. The reviews were also feeble. 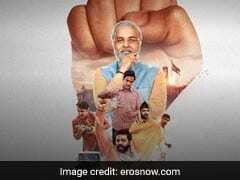 But the filmmakers never bothered about similar plots and probably movie-goers shouldn't too. Lucknow Central also stars Punjabi actor singer Gippy Grewal along with Bollywood actor Deepak Dobriyal (of the Tanu Weds Manu series) and actress Diana Penty, who was last seen in Happy Bhag Jayegi. Lucknow Central is the story of Kishan Mohan Girhotra, who is falsely accused and sentenced on the charge of murder. Kishan's only dream was to form a music band, a dream which seemed distant after his conviction. Enter Gayetri Kashyp (Diana Penty), an NGO worker, who wants to help prisoners to utilize their true potential. She encourages Kishan to form a band with the inmates only Kishen has an additional motive to form the band. The answer to what happens next will be out in theatres tomorrow. Just FYI, Lucknow Central is Farhan's second film of the month. He was also seen in Arjun Rampal's Daddy, playing the role of Dawood Ibrahim. But that was just a cameo. Are you excited to watch Lucknow Central? Tell us in the comments section below.